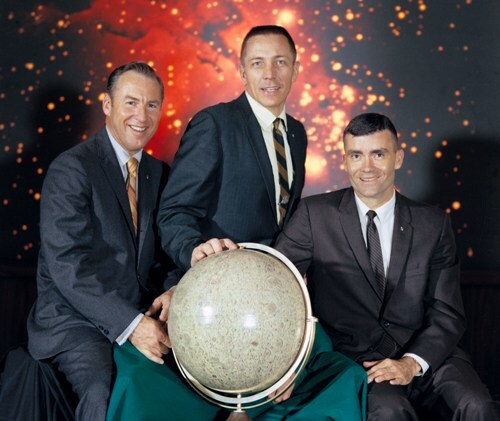 The crew members of Apollo 13 mission include the commander, James A. Lovell, the command module pilot, John L. Jack Swigert, and the lunar module pilot Fred W. Haise. Apollo 13 mission is considered as a big failure because the spacecraft was burned. They had to find the way to reach a safe place due to the crippled rocket. People can make a good plan when they do a certain thing. But the earth is so unpredictable that the advancement in aeronautical technology found on the rocket was easily burned and crippled into pieces. The number 13 attached to the name on the mission is always linked with this accident. 13 is always connected with bad luck which made the rocket burned and crippled. 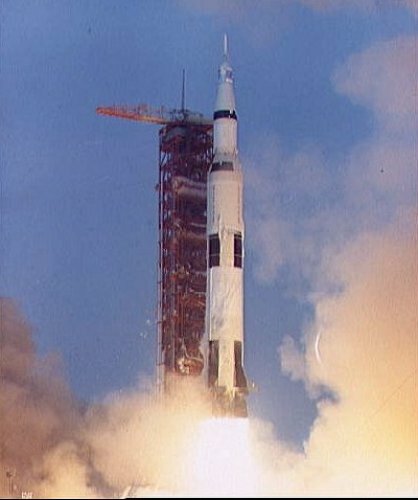 The launching time of Apollo 13 was at 13:13 CST on 11th April, 1970 from the Kennedy Space Center. Scrutinize the date digit. If you sum 4/11/70, it will be 13. The burning of the rocked occurred on April 13th. Commander James A. Lovell was one of the best astronauts in the world. This man has circled the moon with the mission in Apollo 8. He had spent 715 hours and 5 minutes on the space. In the Apollo11 mission, he became the backup commander to Neil Armstrong. Oxygen tank 2 could be the reason why the Apollo 13 failed to impress. It is stated that oxygen tank was not properly worked before it was placed on the Apollo 13 space craft. Being an astronaut is not an easy thing to do. 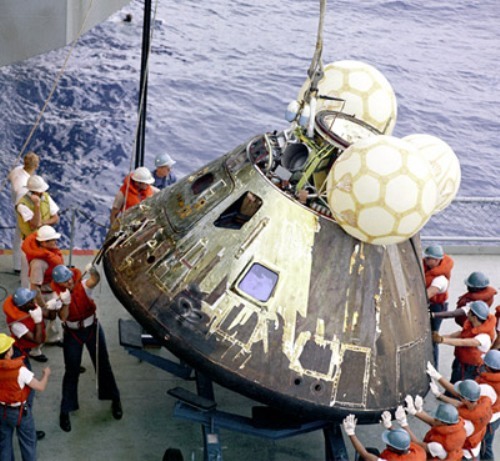 They have to lower the weight due to the destroyed command service module. It makes the astronauts have to reduce the 30 pound of their weight. Stowage system is also the main problem that the crew faced because they did not know the place to throw the urine. The super rocket was used by the crew during the Apollo 13 mission. The rocket is called as Saturn V. This rocket is very tall because it was higher than liberty Statue. 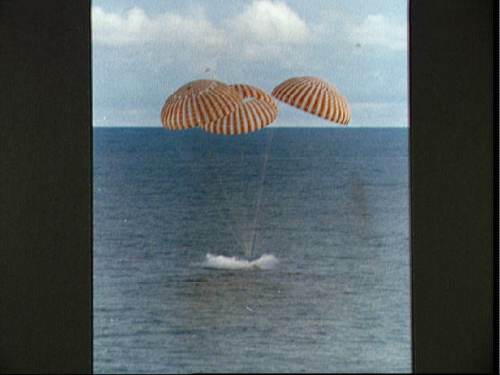 People all over the world prayed from a safe landing from the three members of Apollo 13. Many countries such as France, Russia and Britain offered a help to make a safe landing on their ships. 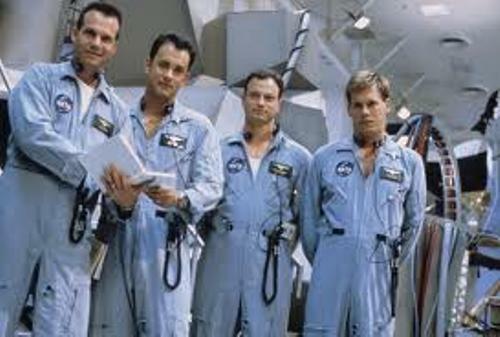 What do you think on facts about Apollo 13?